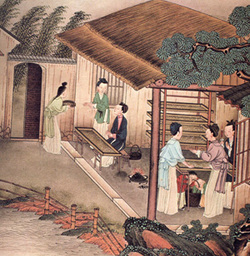 Picture of ancient Chinese sericulture. 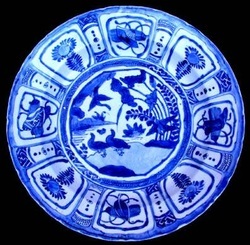 China Tour Operator. Web. 06 Jan. 2012. 3. 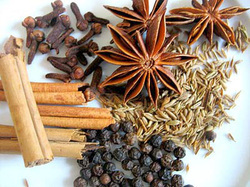 "Five Spice Powder - Which Spice Gives Which Taste?" Chinese Recipes - Chinese Cuisine - Chinese Food and Cooking. Web. 06 Jan. 2012.